Deep taproot breaks up soil compaction, improves nutrient and water infiltration. Fantastic pollinator attractant. 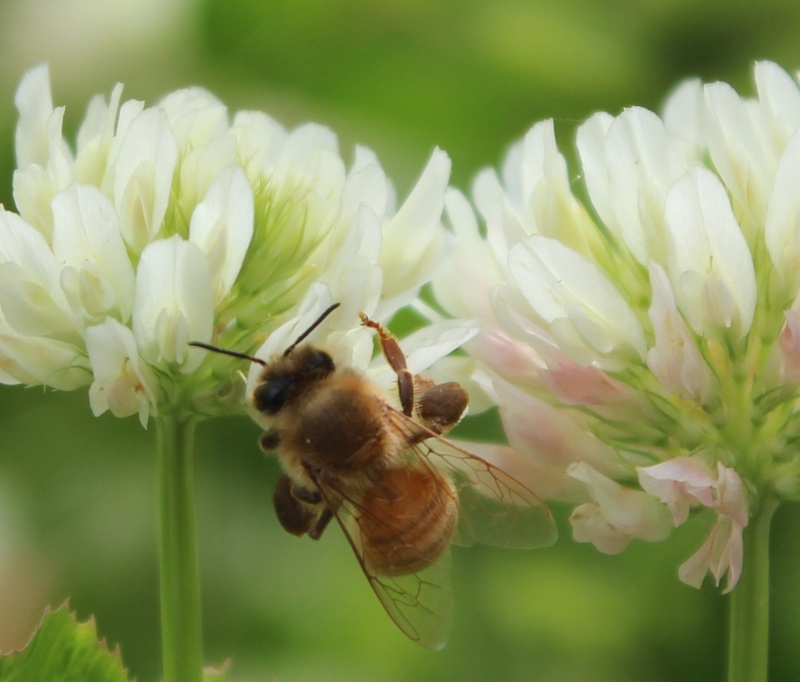 One plant can have over 30 flowers and produces a sweet and uniquely flavored honey. Stems can grow up to 10 ft. long and support up to 3 ft. of growth. 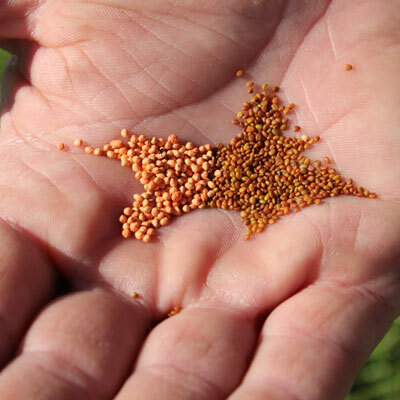 Balansa seed is small and economical. Although it may be more expensive per pound compared to other annual clovers, it is cheaper on a per acre basis. The recommended seeding rate is 5-8 lbs. / acre. FIXatioN balansa clover’s most impressive capability is saving you money. With FIXatioN’s low seeding rate and its incredible ability to fix nitrogen in your soil, it basically pays for itself – not to mention its ability to suppress weeds with its incredible Bio-Massive stems. 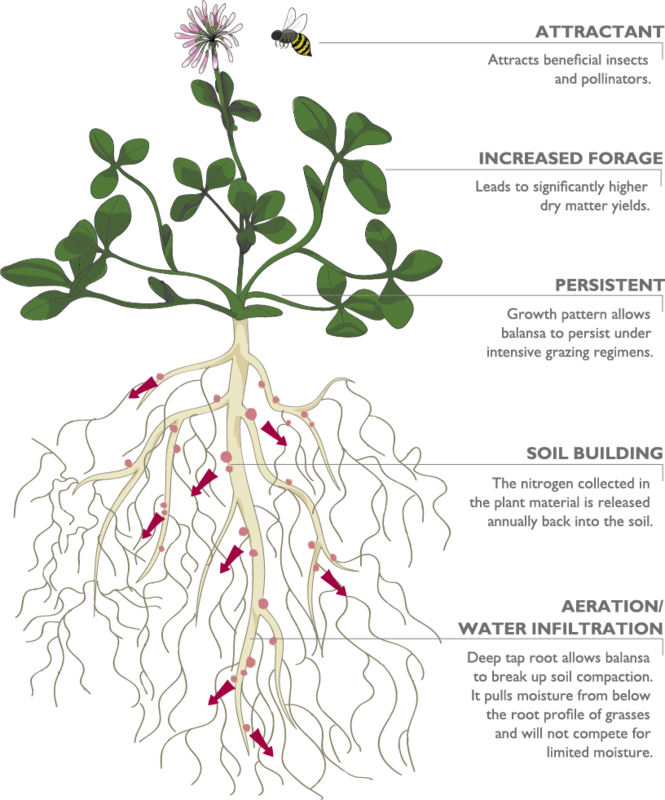 The nitrogen collected in the plant is released annually back into the soil through root nodules. FIXatioN can produce over 250 pounds of N/acre! CORN - FIXatioN can be broadcasted into standing corn in the V7-V8 stage. The clover will sprout, but exhibit little foliar growth until the corn begins to dry down or the corn is removed. WHEAT - FIXatioN is excellent when following small grains. We recommend that FIXatioN be drilled for best results. Be careful you don’t drill too deep! The seedbed should be firm and the seed planted at ¼ of an inch depth. Livestock and wildlife love FIXatioN for its excellent palatability and digestibility! It is ideal for forage because it is nutrient dense and produces Bio-Massive yields. With FIXatioN's high crude protein levels and relative feed value, you will see better gains and healthier animals. 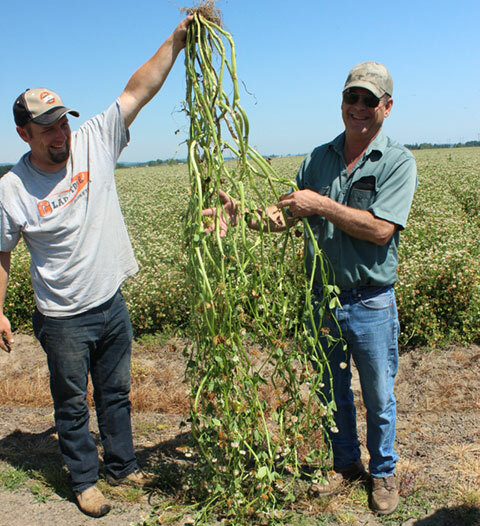 The potential is huge with yields of over 5,250 lbs. / acre dry matter! Due to the large amounts of biomass produced, FIXatioN performs best for hay when blended with small grains or grasses. When sown with grains or grasses it’s recommended that the grasses or grains be sown at 60-70% of their normal rate and FIXatioN to be seeded at 5-8 lbs. per acre. It is important to note that during the first stage of development, most of FIXatioN's growth is occurring below the surface of the soil. 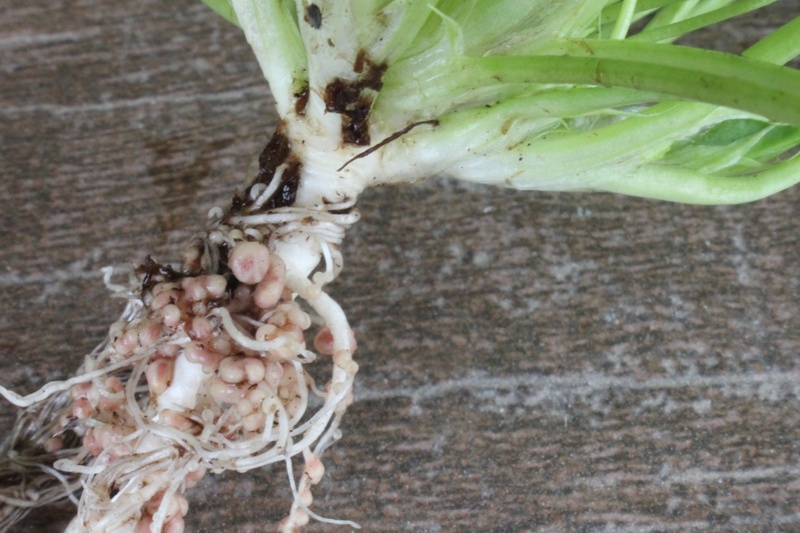 The plant needs to establish its robust root system to support vigorous top growth that occurs later. In the northern climate, the clover will remain dormant in the winter. When ambient temperatures warm up in the spring, the Bio-Massive™ growth begins. As a favorite of deer, elk, game birds and even waterfowl, FIXation tolerates a wide range of soil types such as low pH, negative temperatures, sandy soil, and even swampy areas. It is recommended for use with radishes, oats, and berseem clover. 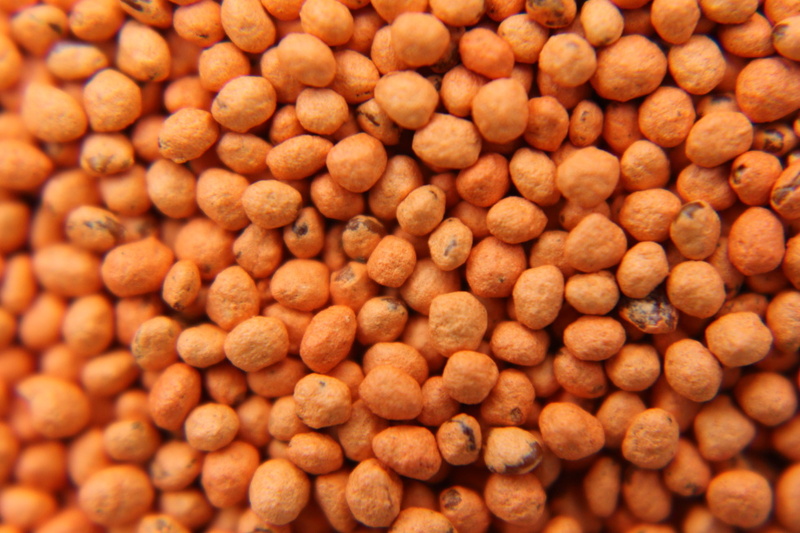 FIXatioN should be seeded 45 days prior to the hunting period in most cases. FIXatioN will continue to produce large amounts of highly nutritious forage long after hunting season is over. This will lead to larger, healthier wildlife in the following year and will make your favorite hunting spot their favorite food source as well. You may have heard about the explosive growth of FIXatioN – now you can see for yourself. 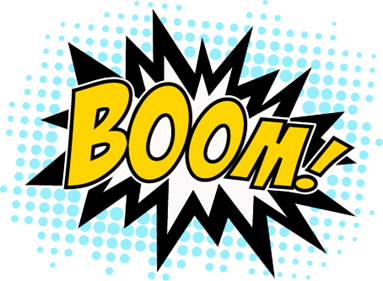 Click on the BOOM to bring it on!